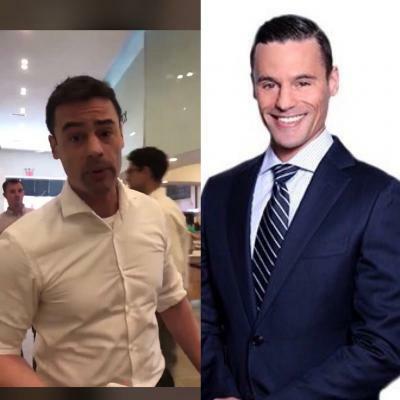 New York lawyer Aaron Schlossberg got pummeled on Yelp after his racist rant went viral online. 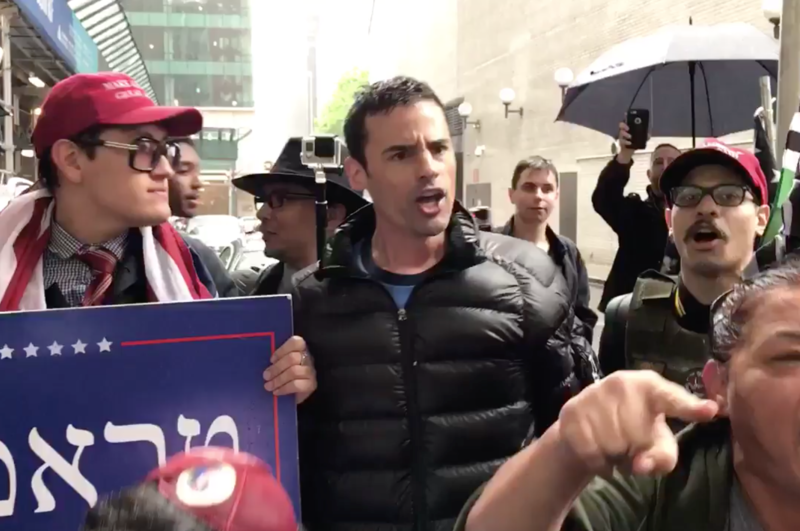 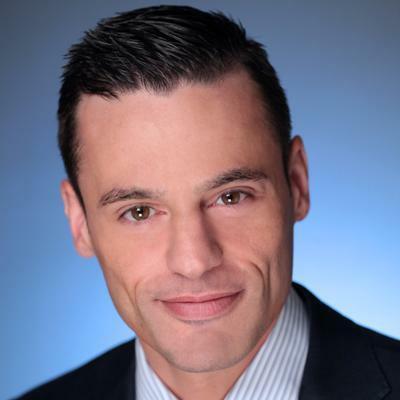 Aaron Schlossberg, a New York-based lawyer, became internet famous on Wednesday for the worst of reasons: a racist rant that went viral. 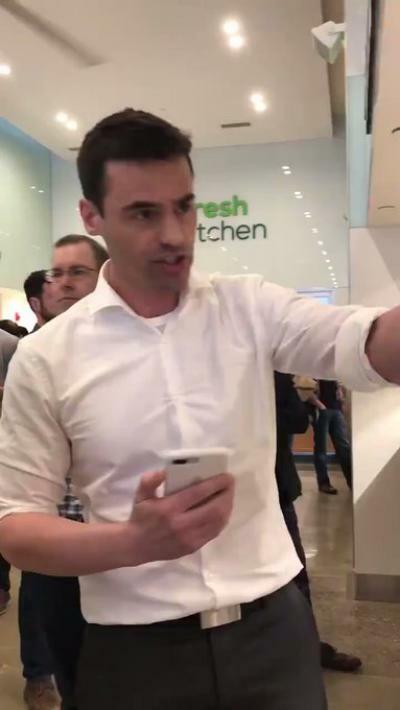 Schlossberg was captured on a smartphone video yelling at employees in the restaurant Fresh Kitchen in midtown Manhattan. His complaint was that the workers were speaking Spanish to customers.